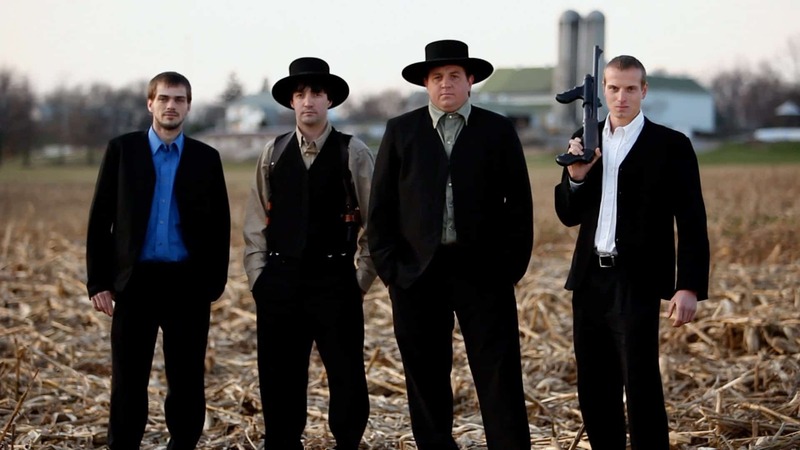 It’s a little difficult to know whether or not to feel angry or kind of sad for the type of minds that would come up with something as ridiculous as Amish Mafia. Not only do the two words not go together at all, the idea of a fringe sect of the Amish community trying to look out for the rest of them without being completely ostracized is extremely suspect. This is unfortunately the direction that reality TV is going since the producers of this show had to fabricate every little thing in order to make this show possible. It’s like taking Goodfellas and putting it Amish country, but the problem is that not only do the Amish not have any need of a mafia, they would like excise it from their ranks the moment such a thing came to exist. Someone must have been extremely bored or perhaps intoxicated to come up with this idea. Here are a few points just to make it clear how insane this show was. 10. The star has been accused of selling Amish secrets. Another member of the Amish community decided to out Lebanon Levi for making money off of their culture and promoting their lifestyle in a tell-all book that blatantly told people just what went on in an Amish community. Seriously, if you pick up a history book or visit one of their communities you should be able to get the gist of it. 9. None of the main cast members were one hundred percent Amish.